Why can you never keep a song in your own language? 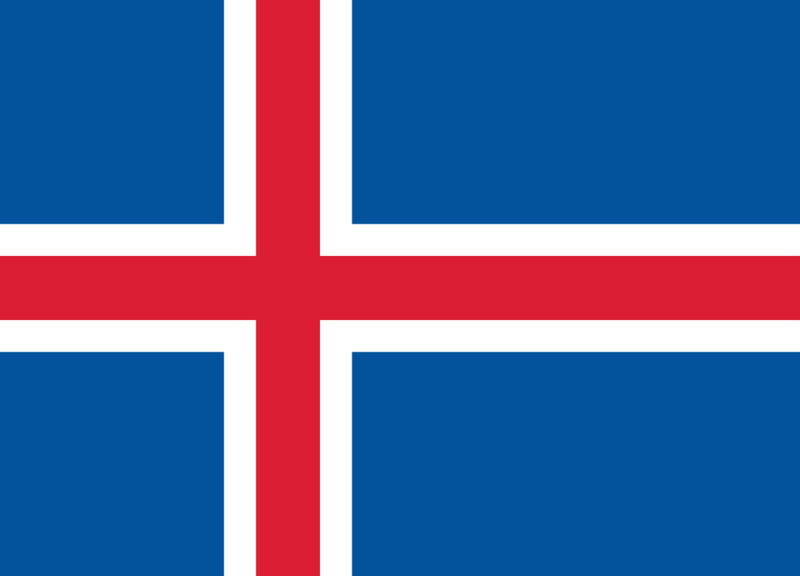 Some people in Iceland disagree with participation in 2019 because of Israel! so going to withdraw from the ESC in 2019. 22.000 signatures in a country of less than 300.000 is definitely something. Will be interesting to see what will happen. Oh noes I wanted Daði Freyr to come back asap. 2020 it will be then. "Is This Love?" was excellent. Copyright © 2009-2018 escunited.com. All rights reserved. Designed by Trece All times are GMT +2. The time now is 10:43.